Finally! 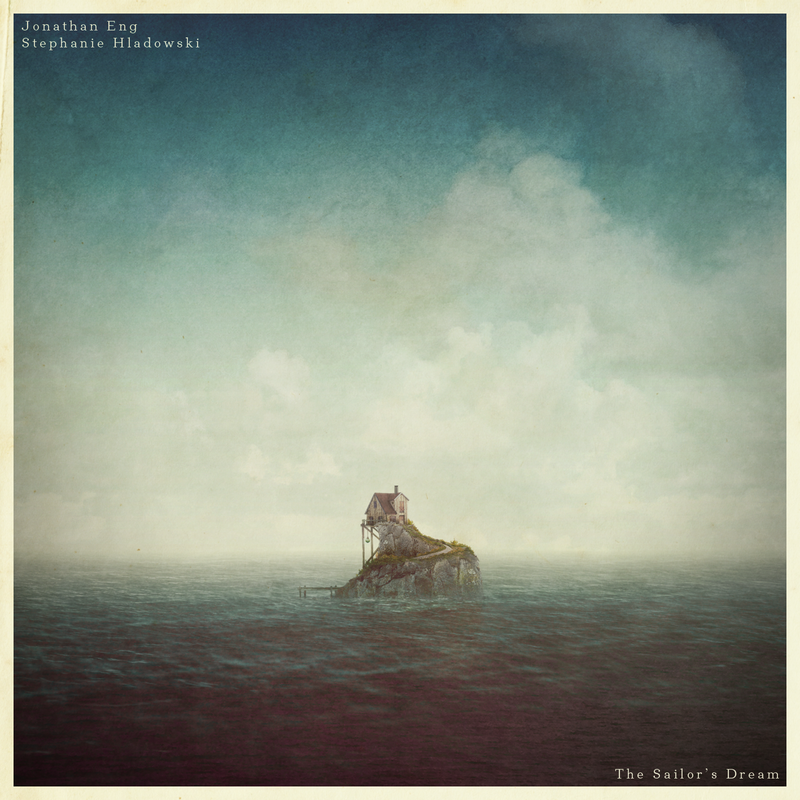 The music from The Sailor’s Dream is now available, basically, everywhere. In our humble opinion one of, if not the, loveliest videogame soundtracks in history. The Sailor’s Dream by Jonathan Eng, featuring Stephanie Hladowski, is available on iTunes, Spotify, Loudr, Amazon and Google Play! To celebrate, we dug up this video from June, when we travelled to Mölle to find inspiration for The Sailor’s Dream. We were relaxing on the balcony after a day of walking, and Jonathan played us some tunes. Among them were the song that would later be dubbed “The Sailor’s Theme”.